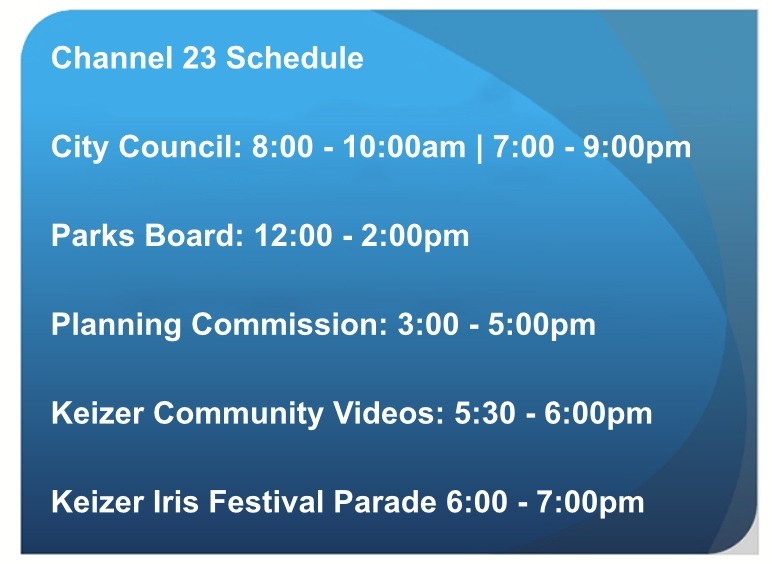 The Volunteer Coordinating Committee consists of seven individuals who are appointed by the City Council. The Committee reviews volunteer applications for recommendation and appointment to the various boards, commissions and committees throughout the City. The Committee also organizes an annual volunteer awards ceremony to recognize the contributions of the citizens of our community. The Committee meets on the third Thursday of the month at 6:00 pm. Each member serves a two-year term. 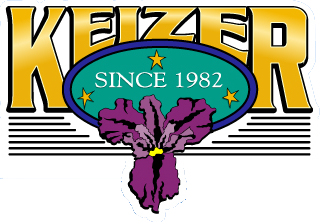 The concept of volunteerism is not new to the City of Keizer. In fact, when the City was formed in 1982, volunteerism was considered the foundation from which the City would be developed. Today, literally every facet of the City's operations is supported by a wide variety of volunteers just like you; people who want to get involved in helping our community and each other reach their full potential. The very first committee created upon incorporation was the Appointment Commission. Its mission was to coordinate and promote volunteerism through the recruitment of citizens to serve on the various commissions, committees and task forces. Abolished in 1984, the concept was resurrected by City Council resolution on July 15, 1991, with the creation of the Volunteer Coordinating Committee. Each member of the Committee is a representative of a council member and serves a three-year term. Assisting in the training of volunteers; public relation items pertaining to the individual committees; and recognition of the volunteers for the City.